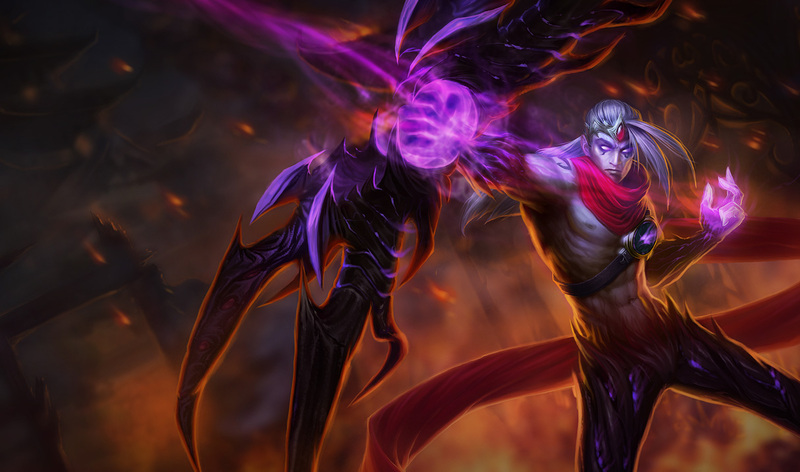 Varus is a marksman with long range abilities and a slightly longer than normal range. He has CC in both his E and ultimate which is supposed to make up for his lack of defensive stats and mobility. 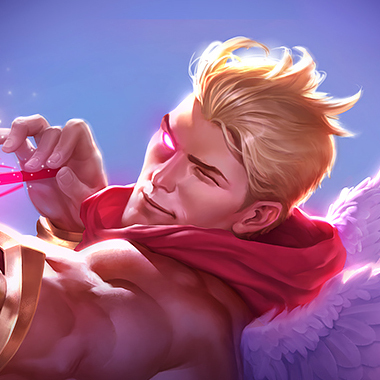 Varus can do a lot of damage with his passive and abilities which stacks blight on targets, which his abilities can consume to do extra damage, causing extreme amounts of pain for anyone who's unlucky enough to get stacked and catch an arrow from him. 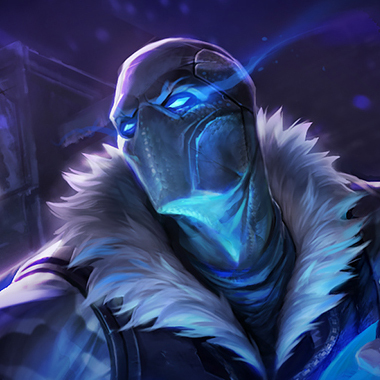 However, despite his high damage he can still be beaten, and rather easily in comparison to a lot of the champions in the game. 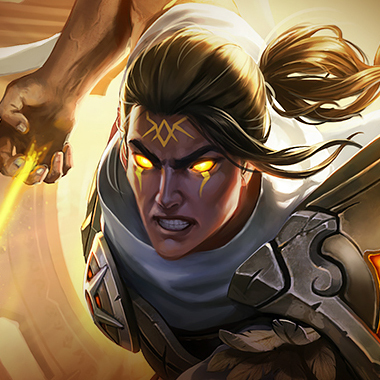 Varus' basic attacks deal bonus magic damage and apply Blight. Varus' other abilities detonate Blight, dealing magic damage based on the target's maximum Health. Varus is an immobile champion, that means that picking someone with mobility gives you an edge over him. Running in or away is easier, since he has no way to chase or flee. Varus is an AD Caster, when one of his abilities (His Q) is down, punish him for it if he missed you with it. 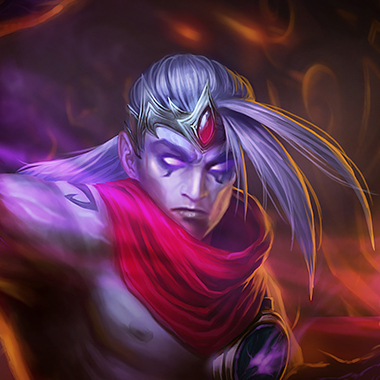 Varus's Q is his main ability and it costs a lot of mana. 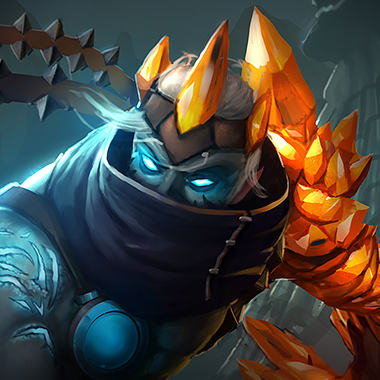 If you can force trades and cause him to use it and whiff it, or decrease the damage it does by standing in minions, you can get an extreme pressure advantage on him. Dodge. Varus loses 9/10 duels if you manage to dodge any one of his abilities, as he has no auto attack steroids and is extremely dependent on landing them to do any extreme amount of damage. Varus is easy to engage on and dies very quickly when it happens. If you have/are playing an engage support, engage on him mercilessly, given that one of his biggest plus sides is that he can do damage from range. Closing in on him is a death sentence. 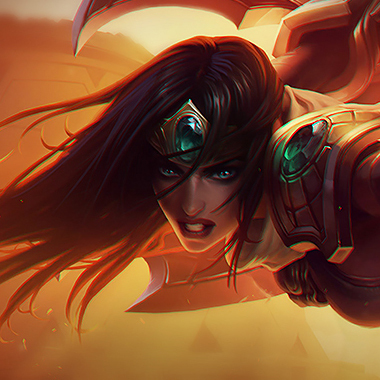 Sivir can just deny one of his abilities, totally ruining duels for him, and, with the right support, can engage on him and tear him apart. 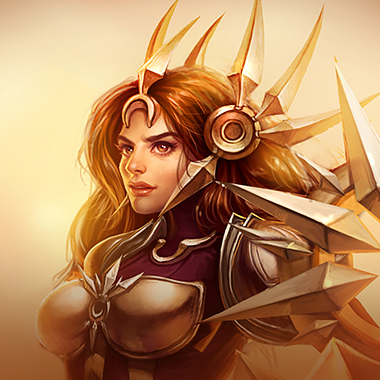 She also makes ganks nigh inescapable for him with her ultimate. 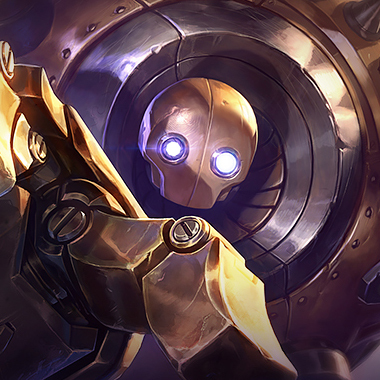 If Blitzcrank lands a pull on Varus, Varus just dies. There really isn't anything to say. At best he has a wall to flash over, but even then, he has no other way to run away. Also Silence. Armor and health, QSS if you're worried about his ultimate. There's no need for a thornmail unless you REALLY just need the 100 extra armor, otherwise buying a GA actually has a pretty heavy return since his quiver causes magic damage.